Whether or not you will be wearing a brand-new Apple Watch today, you can feast your eyes with this incredible variety of accessories, stands, band adapters, cases, screen protectors, and other creative solutions for your wrist. 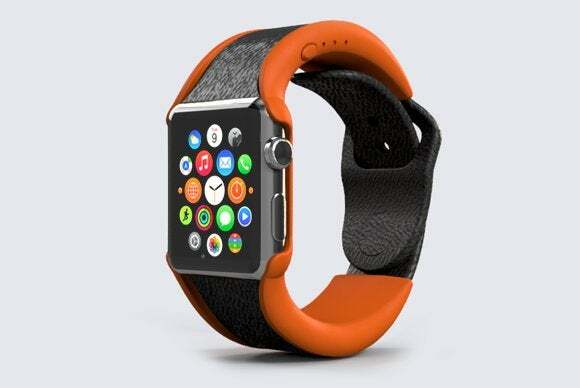 Whether or not you will be wearing a brand new Apple Watch today, you can feast your eyes with this incredible variety of accessories, stands, band adapters, cases, screen protectors, and other creative solutions for your wrist. Developed by four Italian students, the Adappt ($9 to $3,450) is a sturdy, fashionable adapter that lets you use wristbands other than the Apple’s original models. Currently funded on Indiegogo, the Adappt comes in different materials like plastic, aluminum, stainless steel, and gold, and is available in a variety of colors, including silver, space gray, black, metal, yellow or rose gold, to easily match your specific Watch model. Adappt’s delivery date is not known at this time. The Bloc ($60 to $100) combines an exquisite, streamlined docking station with a powerful 2000mAh lithium battery for wireless charging on the go. The device features a slim design that easily fits in your bag or backpack, and comes in a selection of different materials for all tastes and needs. The Bloc can be currently pre-ordered in space gray and silver aluminum for an early-June availability, and in gold, marble, rose gold, stainless steel, and wood for early August. 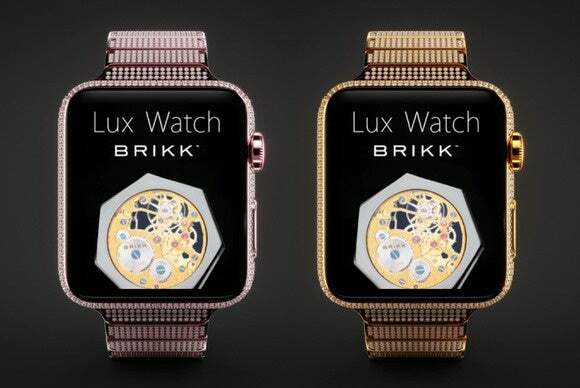 If the Edition’s prices makes your eyes roll, you may want to look away now: The customized, diamond-studded Lux Watch will set you back anywhere from $49,000 to a whopping $115,000. Available in both 38mm and 42mm versions, the Lux Watch sports multiple rows of diamonds around the buttons, face, and strap clasp, features an aluminium Zero Halliburton casing with a suede interior for comfortable wearing, and comes in pink or yellow gold. 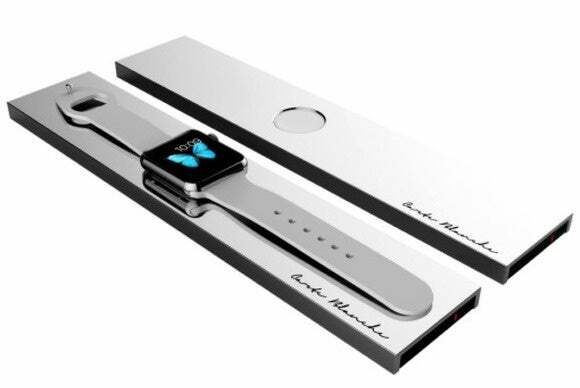 The Lux Watch can be pre-ordered with a deposit of “just” $5,000; you can expect it to ship from four to six week after the Apple Watch’s official launch. 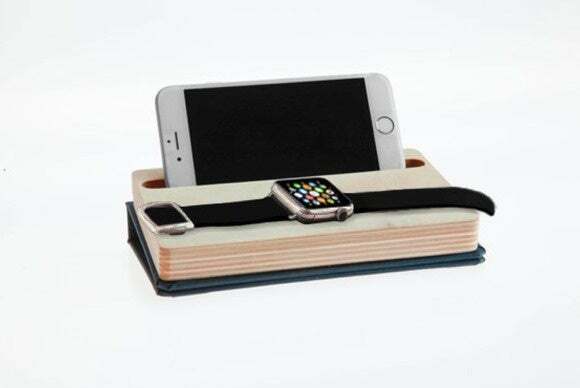 Designed for both your iPhone and Apple Watch, the Dual Charging Dock Organizer ($60) features an elegant Baltic Birch tray combined with a handmade bookbound cover. 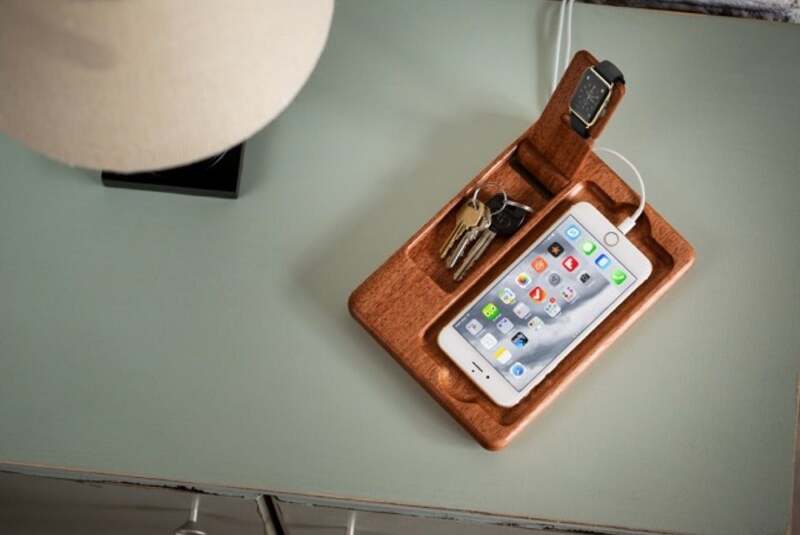 The tray sports a hidden storage compartment where you can keep your charging cables and headphones, includes a round opening for your MagSafe cable, and fits all iPhone sizes and most of the company’s own cases. All the charging cables can be routed through steel inserts on either side of the organizer for an neat look. The Dual Charging Dock Organizer is currently available for pre-order, with expected shipping dates in four to six weeks. 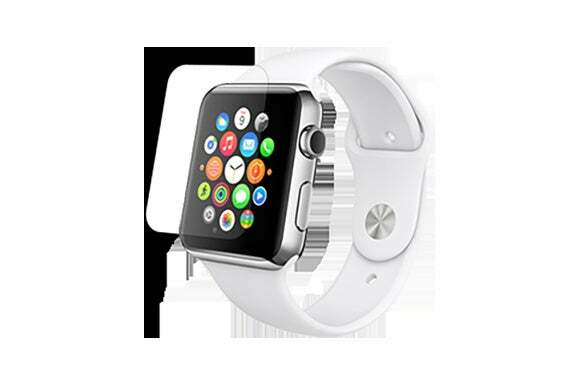 The Cover Candy (price unavailable) is a protective case that fits over your Watch to prevent damage from bumps and drops. 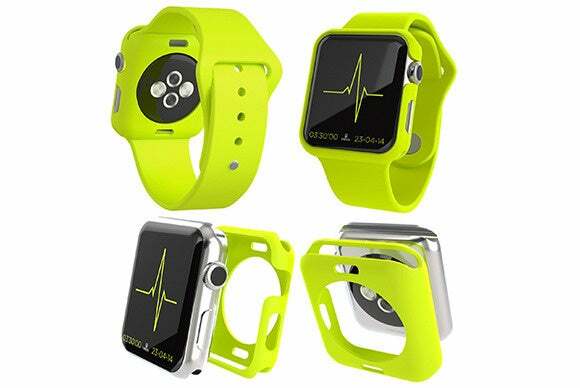 Made with TPU plastic, the Cover Candy features easy snap-on installation and comes in black, white, red, blue, or green hues that match Apple’s own sports bands. 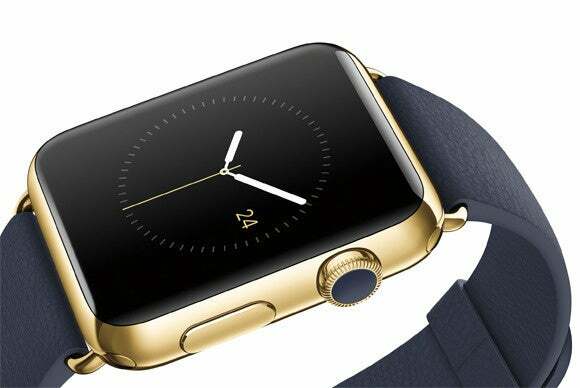 The manufacturer has also crafted a variety of custom-built straps and lugs designed to replace the original Watch band, either standalone or together with the Cover Candy. Both products have been funded through Indiegogo but their delivery date is not available at this time. The Epik (price unavailable) is a rugged case and proprietary rubber band designed to withstand the harshest condition. Currently in the design stage and soon to be funded through Kickstarter, the Epik features hydrophobic vents that help stop dust and water from damaging your Watch, an aluminum shell for impact prevention, and precise cutouts for your Digital Crown, sensors and button. The Mega Tiny ($7) is a high definition screen protector that comes in both 42mm and 32mm versions, and helps prevent damage from scratches, accidental bumps and drops. It also repels smudges and fingerprints, sports a shatterproof coating, is easy to install and remove, and comes comes with a convenient microfiber cloth. The NuDock (price unavailable) allows you to keep your iPhone and Apple Watch nicely organized in one place while they recharge. Designed to efficiently hide and route all your cables, the NuDock features a case-compatible stand, a light fixture that can be adjusted with a touch sensitive control, and a dedicated stand for your Watch. Made with anodized aluminium and polycarbonate, and finished with a rubber coat, the NuDock is currently being funded through Indiegogo and expected to begin shipping in mid-June. 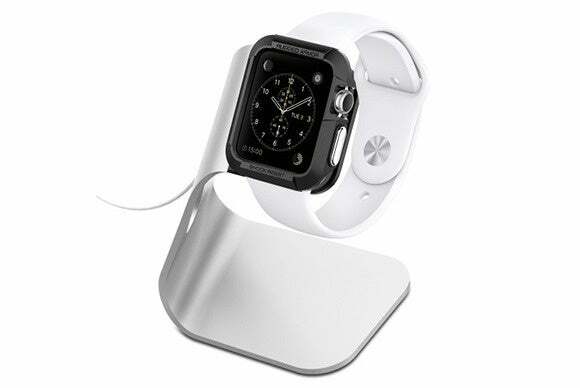 The Watch Dock ($60) is a vertical stand made of aluminum with premium leather accents. The dock sports dedicated routing channels for your MagSafe cable, and stands at a slightly tilted angle to make accessing your Watch’s functions easier while charging. The Watch Dock can be currently pre-ordered with shipping to begin in early May. 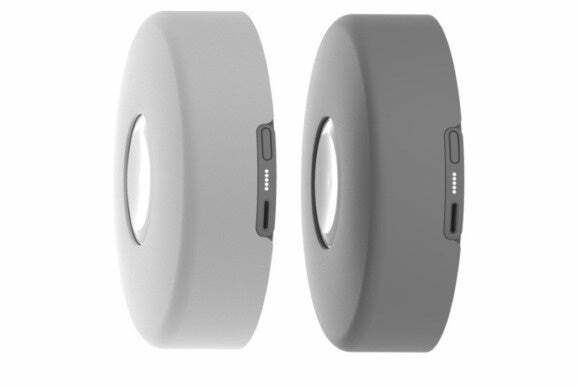 The Pod ($60) is a portable cylindrical charger for your Apple Watch that incorporates a 1800mAh battery good for four full charges. The Pod provides room for wrapping your MagSafe cable, as well as an extra USB port to charge other devices. 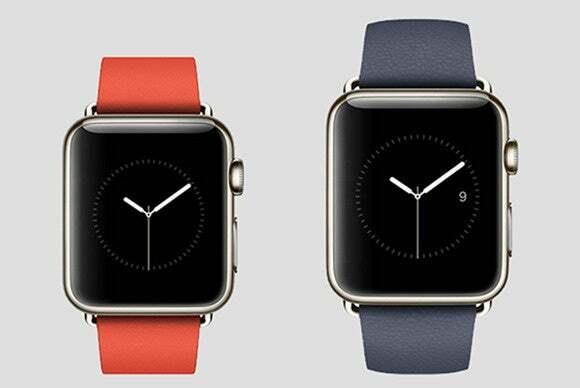 It comes in space grey or silver to match your original factory color. The Pod is available as pre-order now, and should begin shipping around June 15th. The Timber Catchall ($99) offers the ultimate storage solution for your Watch, iPhone, wallet and keys thanks to an elegant hardwood cradle made from Mahogany, Cherry, or American Walnut. The handcrafted accessory features a pull up stand for your Watch, a bigger compartment for your wallet or iPhone, and a smaller slot for your keys. It also provides routing channels that keep all the charging cables nicely hidden in the back for maximum neatness. The Timber Catchall is currently available for pre-order, with an expected shipping date of late May. The WatchKeeper ($60) is a carrying case with a built in charging dock for when you’re on the go. Simple and elegant, the case sports a hidden compartment for your MagSafe cable, a precisely molded section where you can rest your Watch, and a fashionable, bespoke leather wrapping available in black or tan. 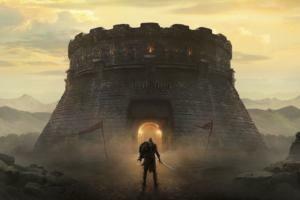 The WatchKeeper is currently available for pre-order, with shipping expected to start in May. 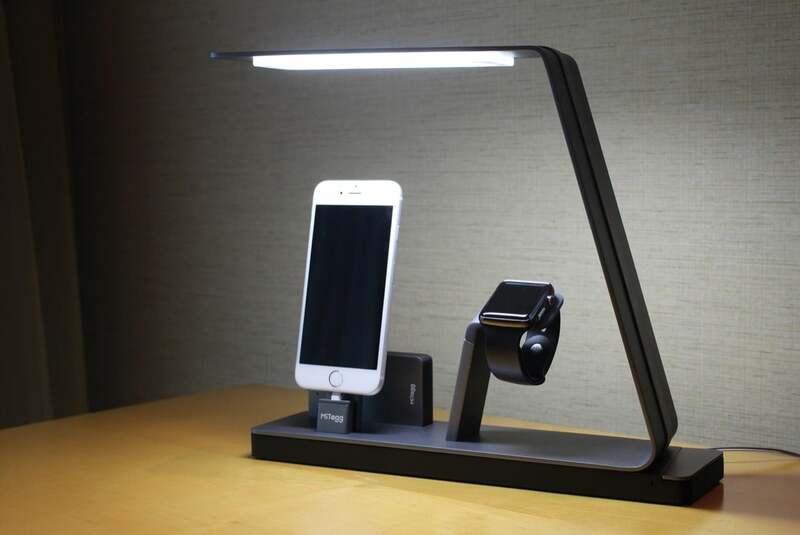 The Watch Stand ($25) is an angled vertical stand designed to hold your Apple Watch while charging. Manufactured from aluminum and flexible TPU, the silver stand sports a generous cutout for your charging cable and can be pre-ordered right now, with expected availability on May 7. 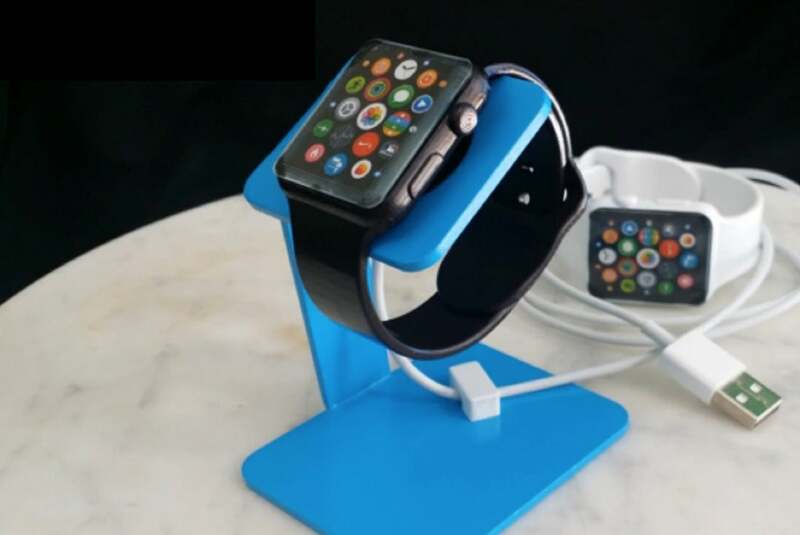 The SimpleStation (price unavailable) offers a docking solution for both your Apple Watch and iPhone crafted with aerospace-grade aluminum for a sturdy and reliable design. From the same manufacturer, the BandedClassic (price unavailable) completely surrounds and protects your Watch with a proprietary aluminum casing and leather wristband. For additional protection, your Digital Crown and button are also covered to help keep contaminants out of the way. 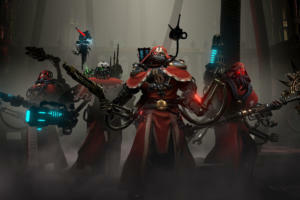 The manufacturer hasn’t yet announced release date for either product. 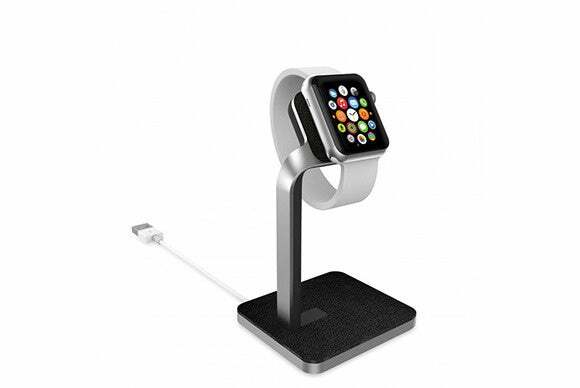 The Watchdock Steel (price unavailable), pictured here, is a vertical station for your Watch and charging cable. The Watchdock Steel features a handy cord keeper, and comes in white, gray, red, blue, green, or silver. 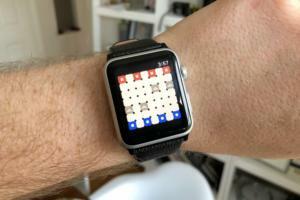 This product is currently funded on Kickstarter, with delivery expected to start in four to six weeks. 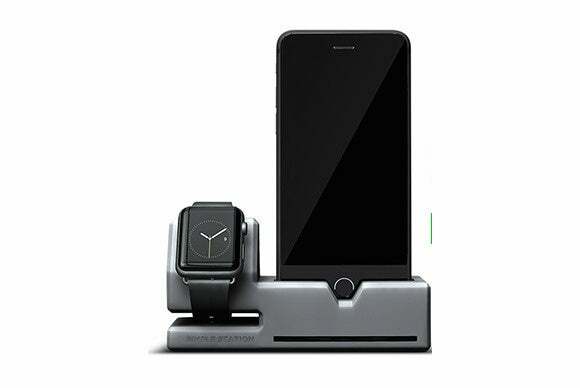 The manufacturer is also offering an integrated dock and wall mount called Watchdock Pivot (price unavailable). The Pivot completely hides and stores your MagSafe cable and can be plugged in a regular electric outlet for quick charging on the go. 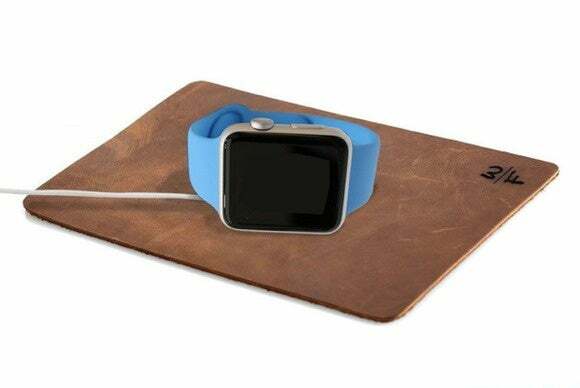 If you are not interested into a full-fledged stand and you are simply looking for a safe place to leave your Watch when it’s not your wrist, the WatchPad ($17) is a simple but elegant full-grain leather pad designed just for this purpose. Available in black or grizzly leather, the WatchPad can be easily folded and stored when travelling, and is big enough for your Watch to rest with plenty of room to spare for keys and other accessories. 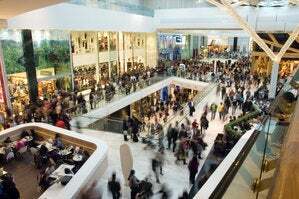 Worried about running out of power? 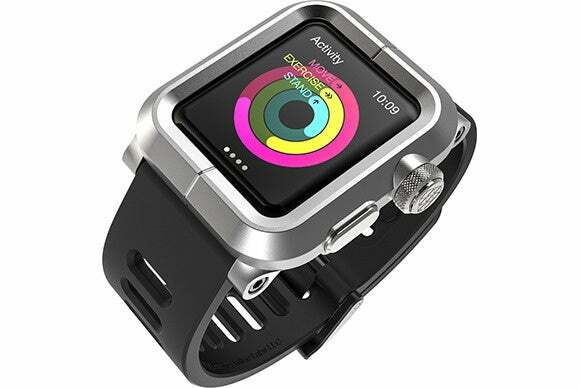 The wipowerband ($89 to $99) comes with a handy built-in 250mAh polymer battery to extend your Watch’s battery life. Made of plastic and silicone rubber, the rigid band is mounted over your Watch, features a battery indicator, and comes in blue, white, black for the 42mm version and white, pink, or orange for the 38mm. 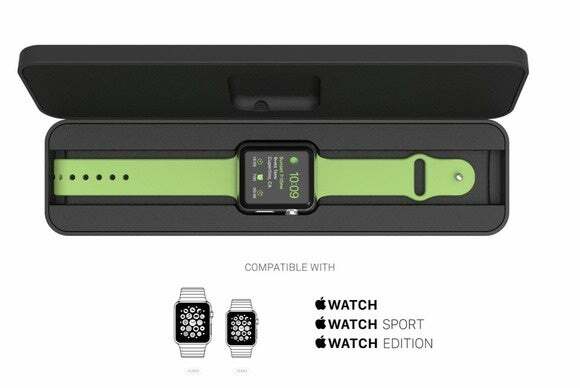 The wipowerband is currently available for pre-order, with delivery slated to begin in May or June.